You want to attain more balance and cohesiveness in your life. 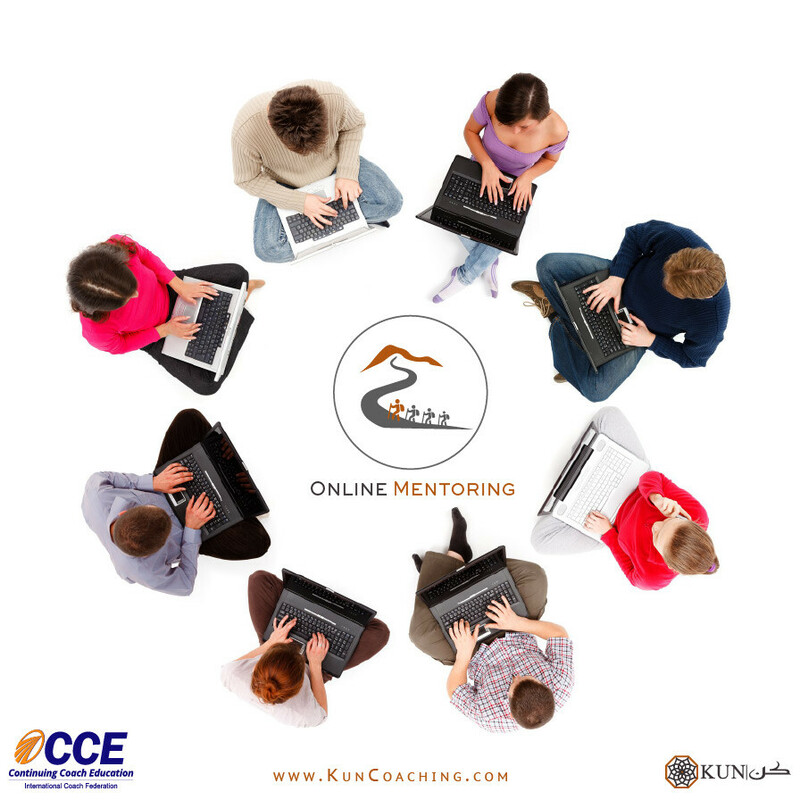 You have the passion to help others and want to do it professionally as an effective coach using a robust method. You are an executive or leadership coach who wants to add a meaningful and powerful boost to an existing practice that is calling for renewal and regeneration. You are a Leader who wants to evolve your management style by learning how to empower people through coaching. Somatic Thinking™ Certification Program (STCP) is the premier offering of the Somatic Thinking™ Coaching approach. Through this program, students become fully certified and licensed to practice Somatic Thinking™ Coaching. 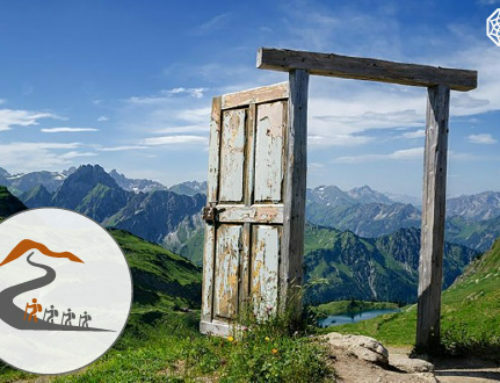 The mind-body-challenge-goal connection in the Somatic Thinking™ work, reinforces training, brings constant awareness, and highlights blocks that were previously hidden it can address personal and professional issues. The results are quick and long-lasting, which makes this a powerful form of situational or transitional coaching. You’ll walk away from this training with a core understanding of the theory, practice, and experience of Somatic Thinking™ to help clients in your practice achieve lasting results in a shorter period of time. Personalised attention and interaction that surpasses that of any other coach training program. We invest heavily in your individual success. In-depth and personalised constructive feedback about your coaching from highly experienced coaches. 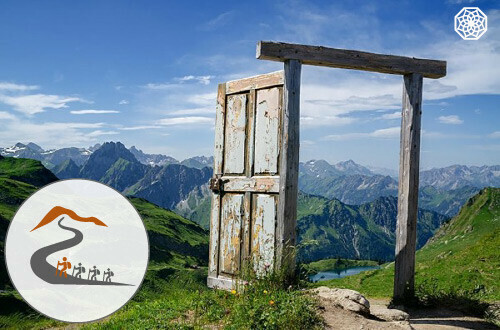 Exclusive training from the only coaching program in the world that leverages somatic psychology assessment and somatosensory programming in professional coaching, which allows the mind and the body to cooperate in delivering healthy change. 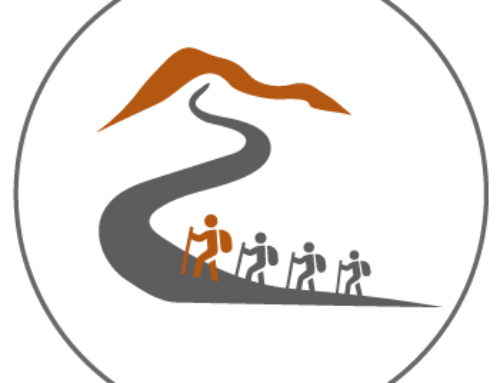 Membership in the Somatic Thinking™ community, where you’ll find support, sharing of knowledge, best practices and more. Professional credentialing for the coaching world’s most thorough and transformational practices. Somatic Thinking™ Certification Program (STCP). The program is aligned with ICF. Post-Certification Coach Success Program to help you identify your coaching flavour, connect with your coaching niche, and build a successful coaching practice. While working in the ‘coach behind the coach’ Apprenticeship Phase of the module, participants discover the reality of coaching real clients, designing coaching programs, conducting powerful client assessments, providing new perspectives to their clients, and developing sustainable change—all the while the coach is fully supported and coached by STCP faculty via in class and/or distance education. 8 Virtual group sessions, 1 session per week 3 hours per session. This module leaves participants able to practice as certified Somatic Thinking™ Apprentice Coaches upon successful completion of all facets of the curriculum. 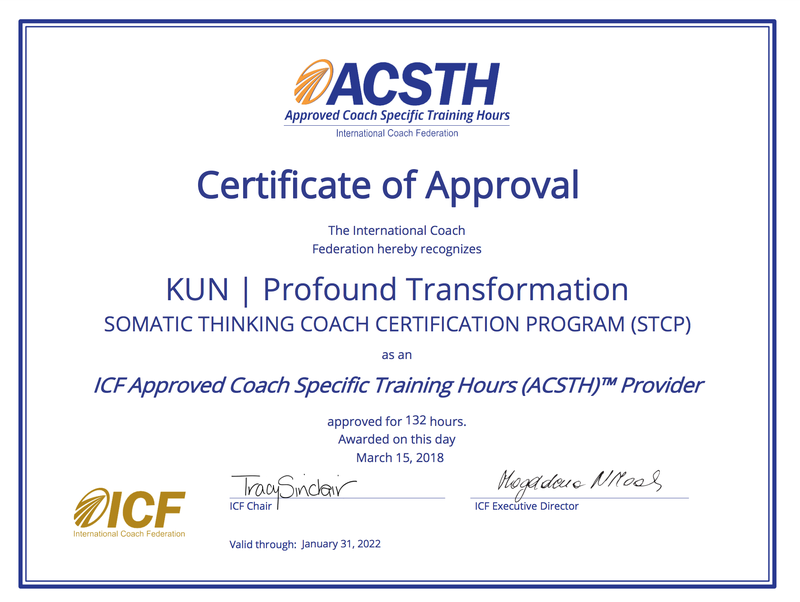 The Professional Coach Certification Module (STCP-2), is the second module of the Somatic Thinking™ Coach Certification program (STCP). This module focuses on deepening a coach’s understanding and embodiment of the Somatic Thinking™ methodology as well as the gaining of more coaching experience. Only coaches who successfully completed module one can participate in module two. 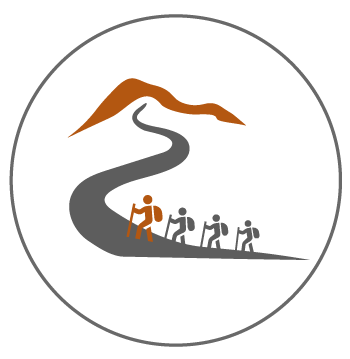 The strong foundation of the previous module STCP-1 allows participants to move into this next module readily able to integrate new material that spans wider and deeper spectrums of understanding how people perceive, change, and develop. This Module produces advanced shifts in participants’ coaching work and personal development in addition to methodological frameworks. One-on-one coaching, large- and small-group learning, and reflection time are all incorporated in this module. The coach’s advanced skills manifest over the term of the program. Continuous competency development is assessed, and the faculty team provides constructive, useful feedback on an ongoing basis. 12 Virtual group sessions, 1 session per week 3 hours per session. Upon successful completion of all facets of module two (STCP-2). curriculum Graduates will be able to practice as certified Somatic Thinking™ Professional Coaches and meets the ICF’s training hours’ requirement for a Professional Certified Coach (PCC) level of accreditation. It’s one of the most professional programs I have ever seen in my life, strong, focused, clear and transformational in a very short time. I would definitely recommend this program because it is a huge step towards knowing ourselves. I would recommend this program to anyone who deals with people professionally and even on a personal level. If you don’t want to take this program as a professional career, just take it to understand yourself better and to be able to see other people for whom they truly are. This program was a life-changing process for me.